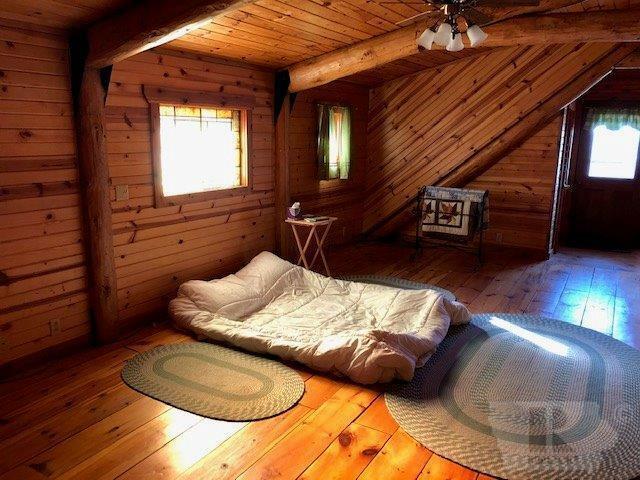 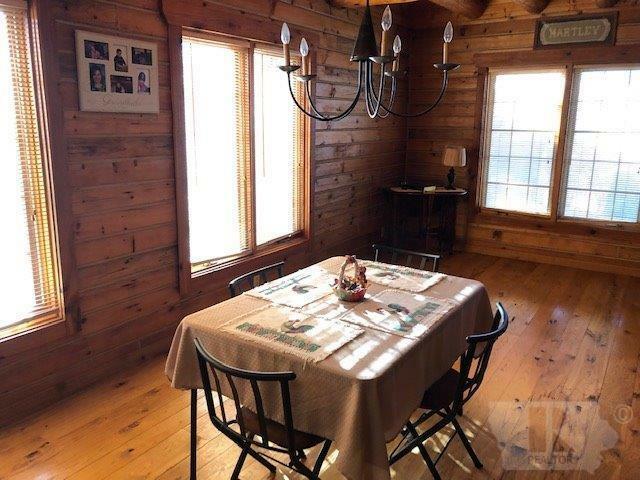 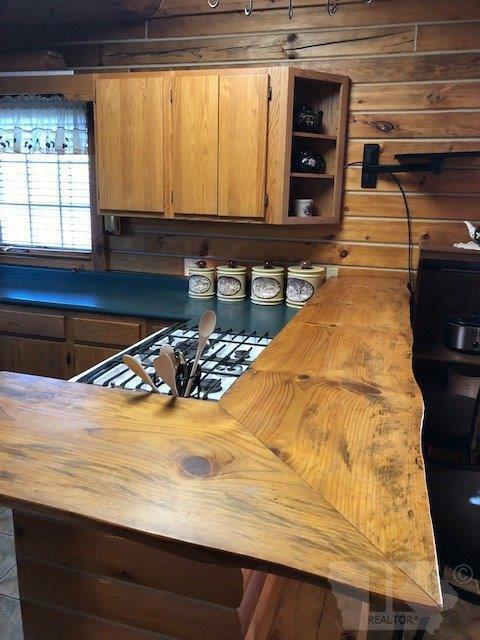 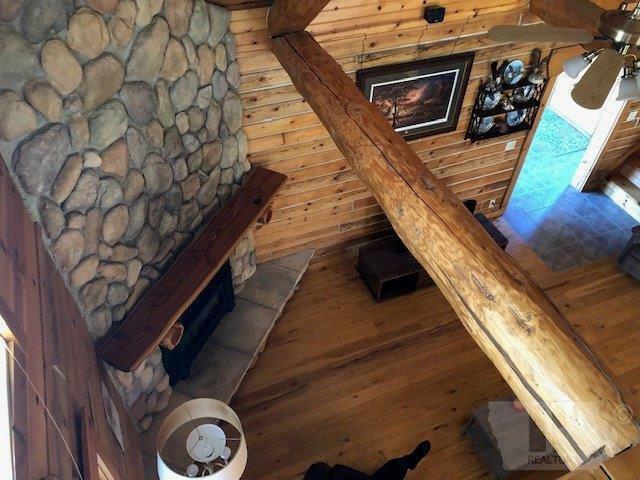 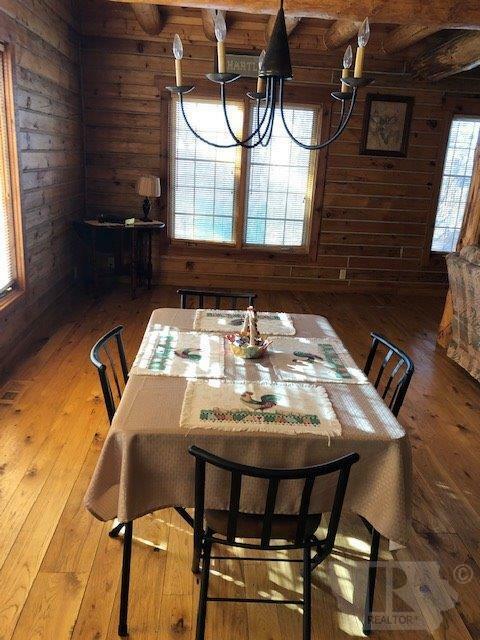 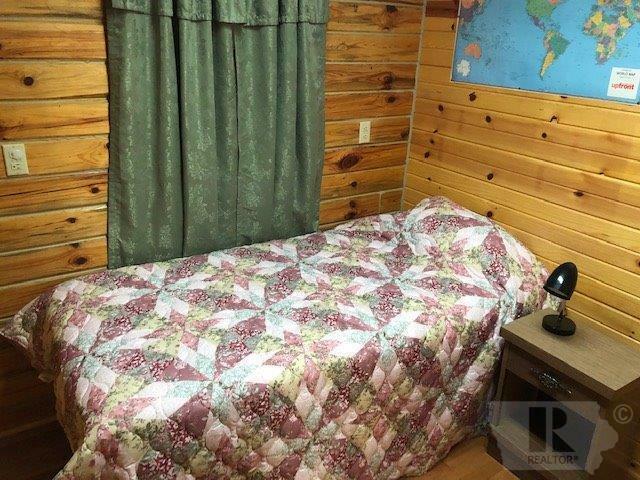 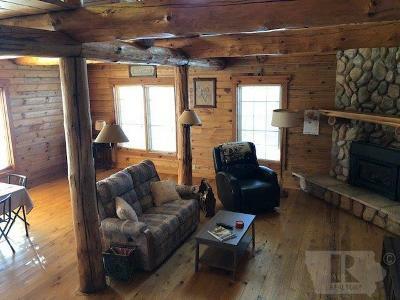 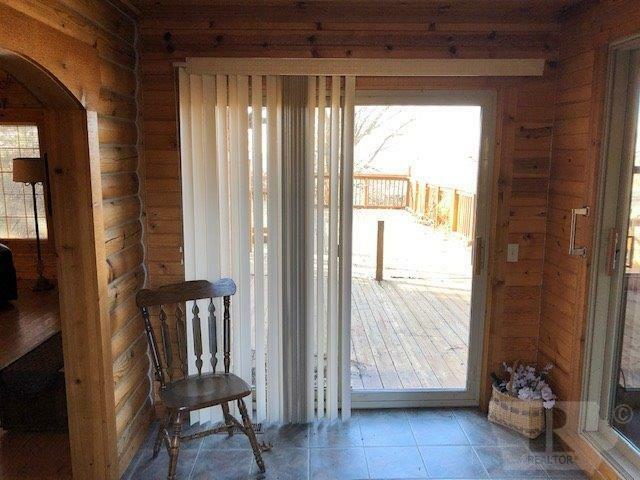 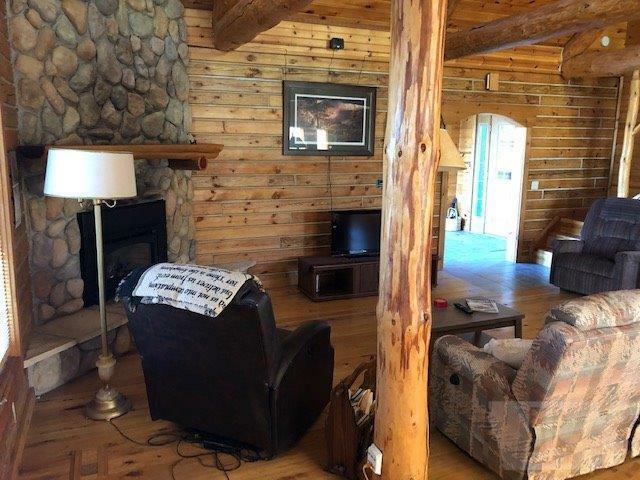 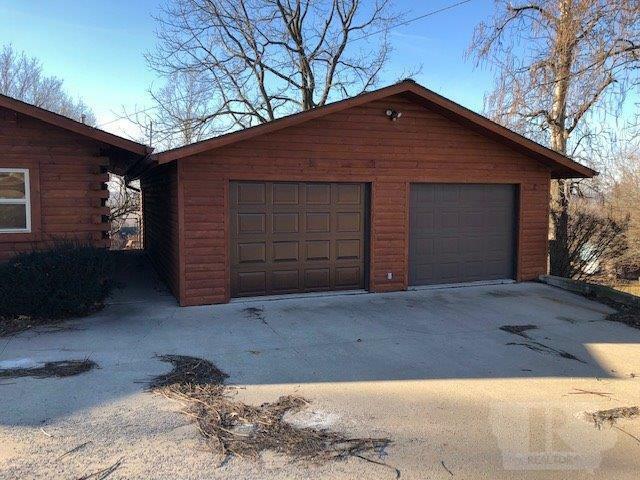 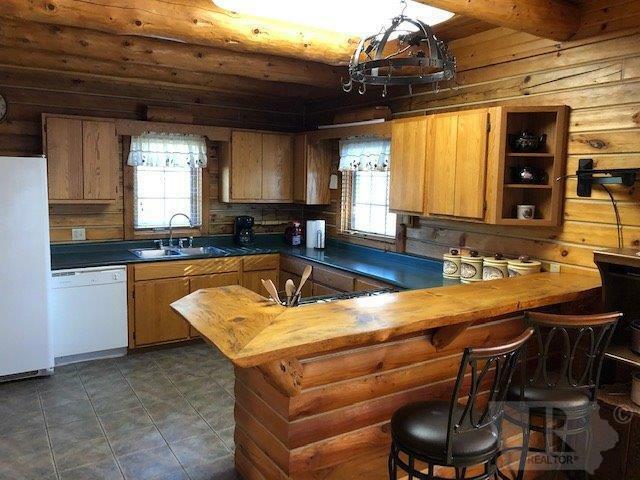 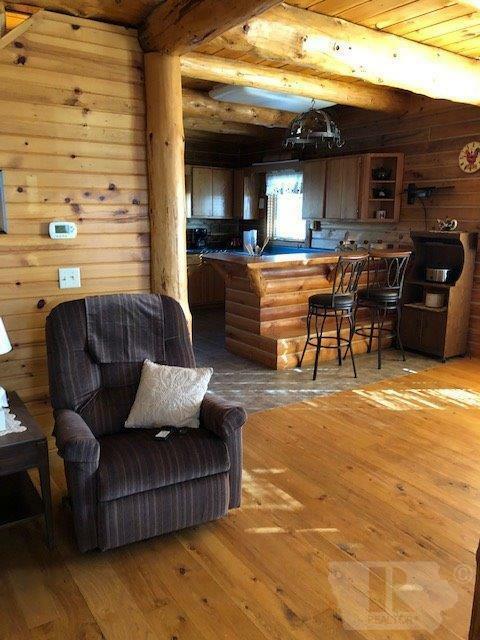 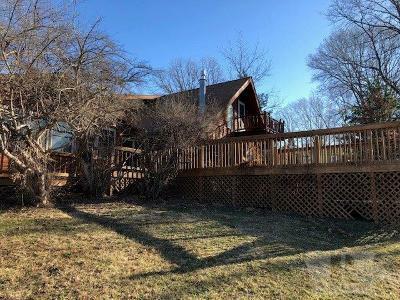 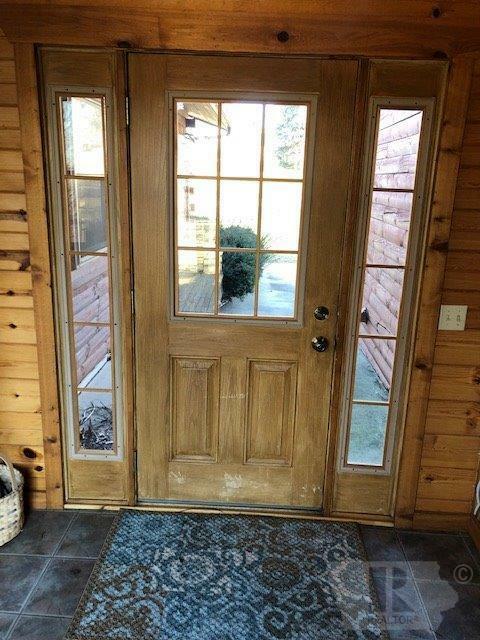 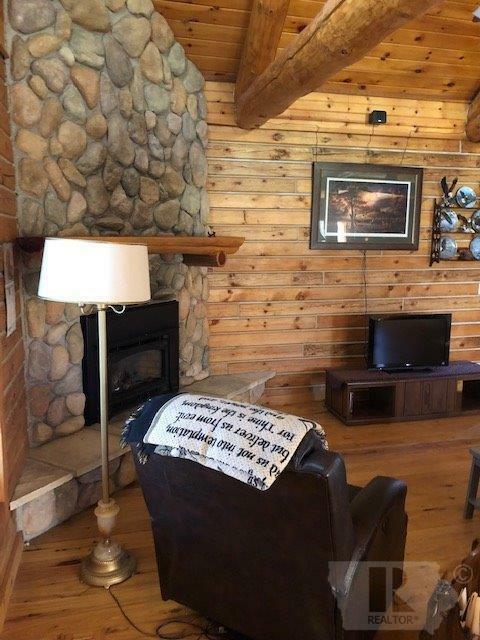 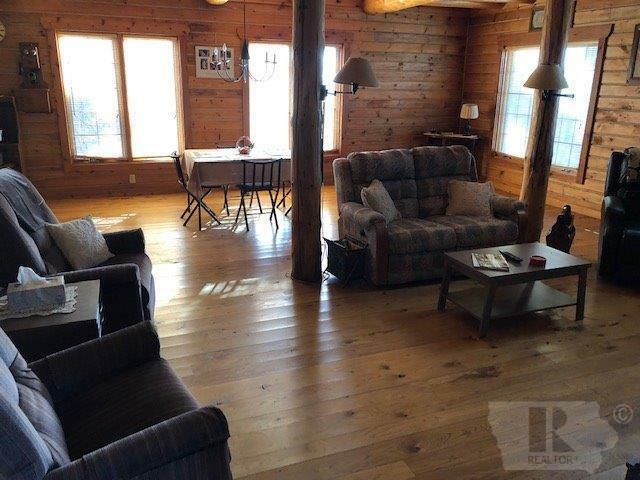 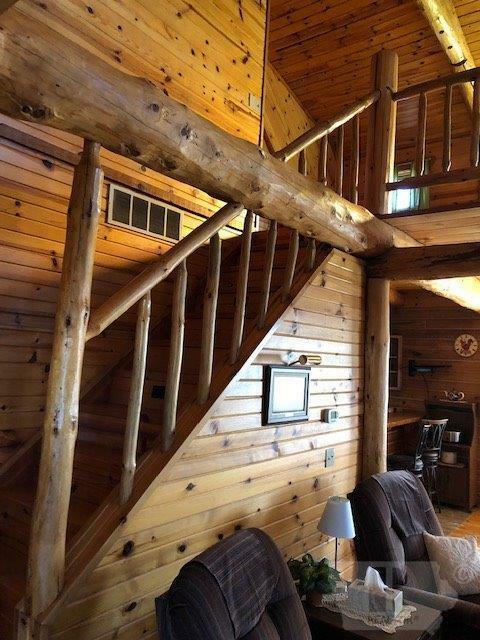 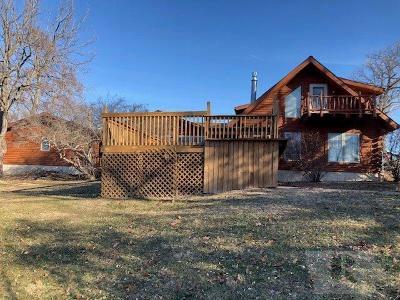 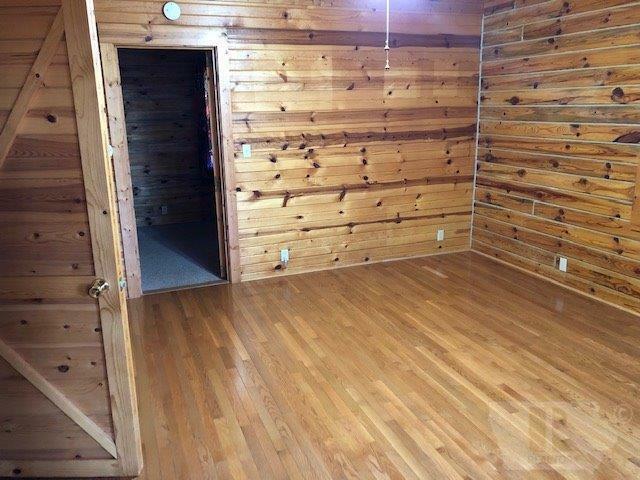 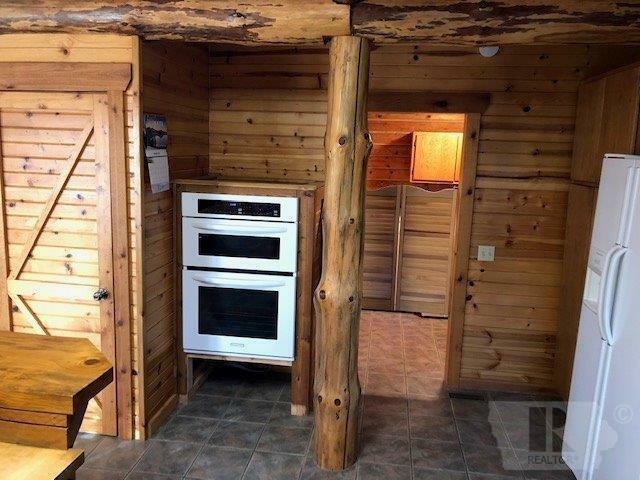 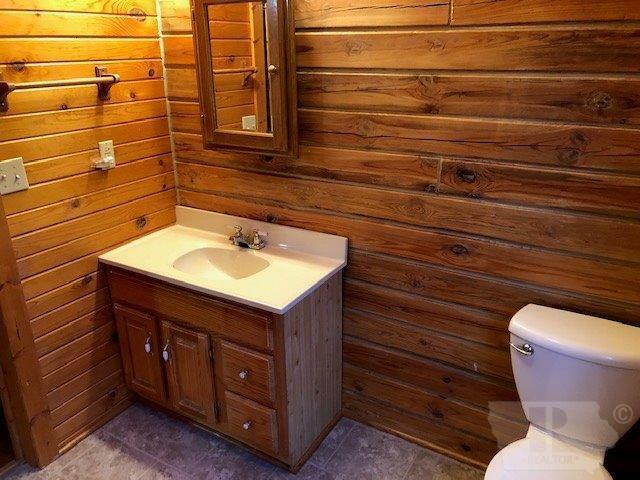 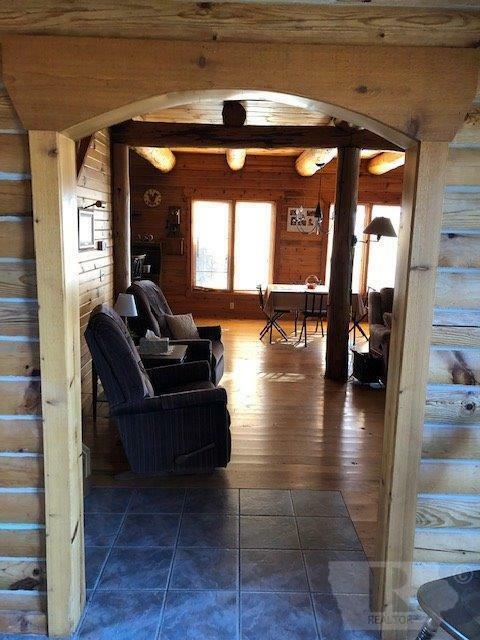 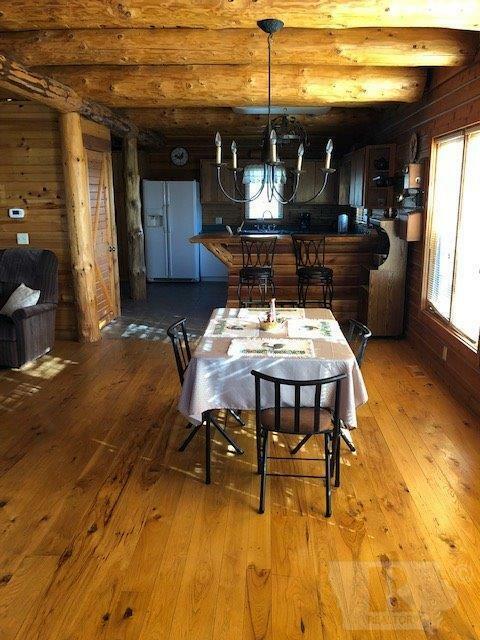 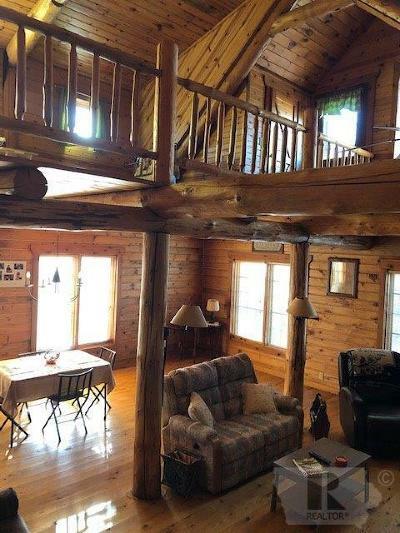 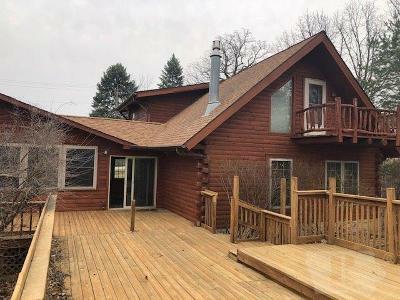 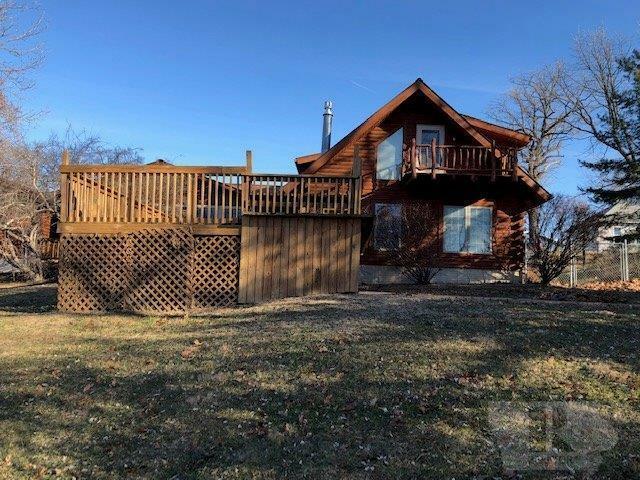 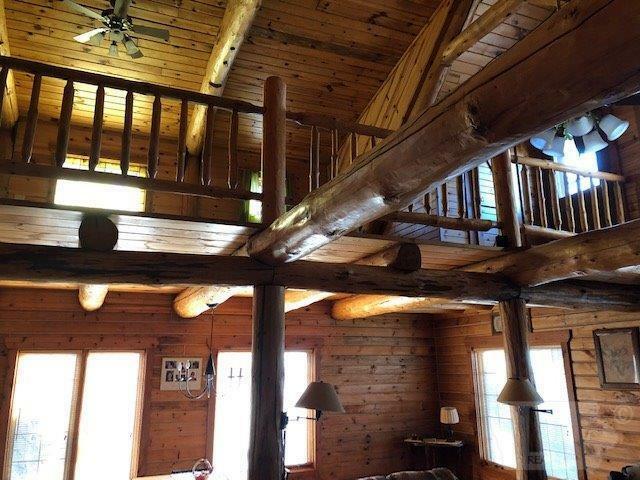 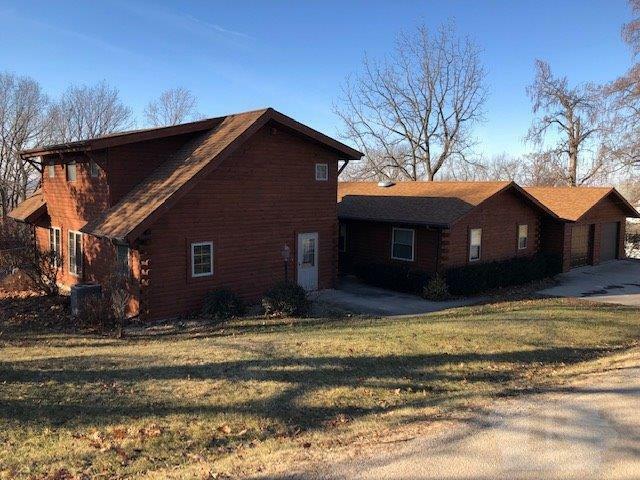 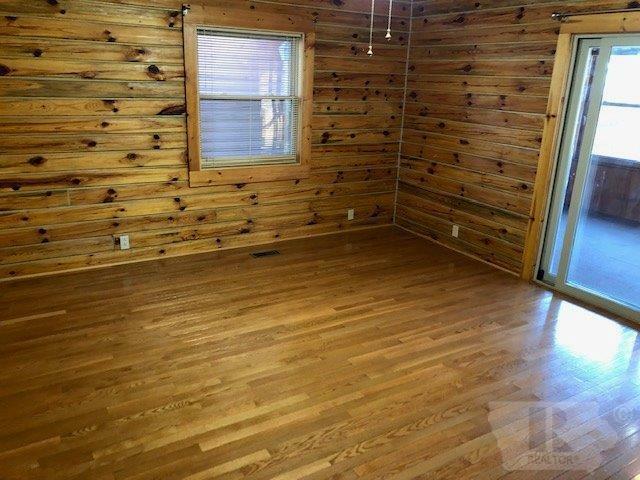 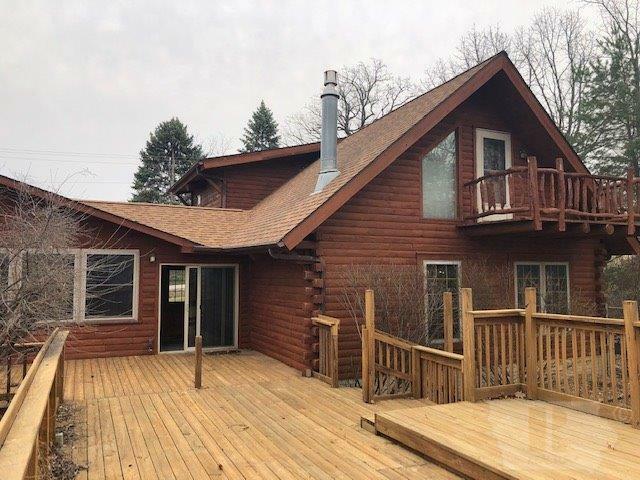 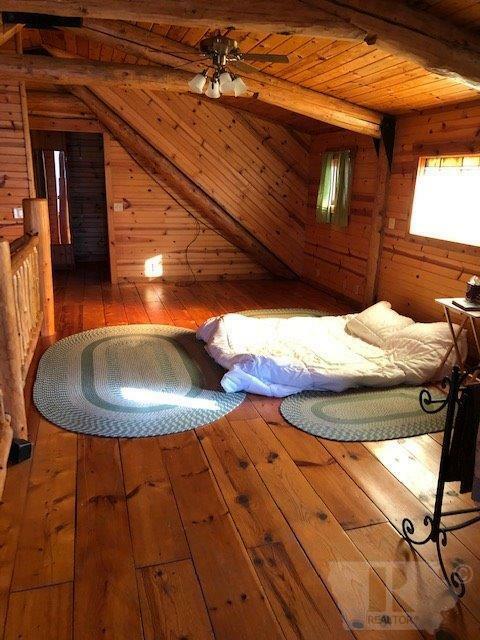 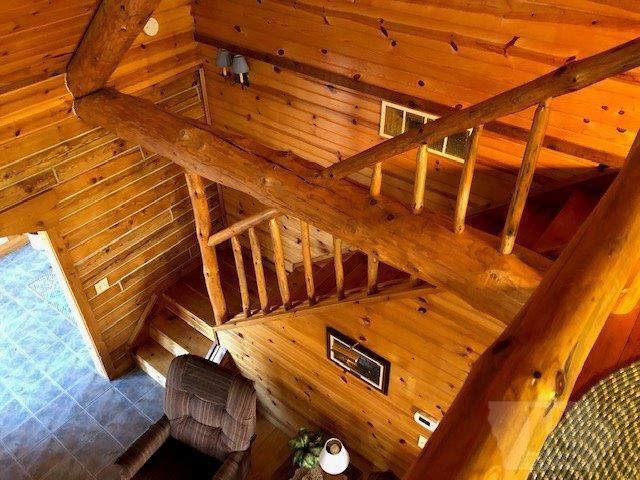 Impressive log home sitting high on a hill and overlooking the Des Moines River valley. 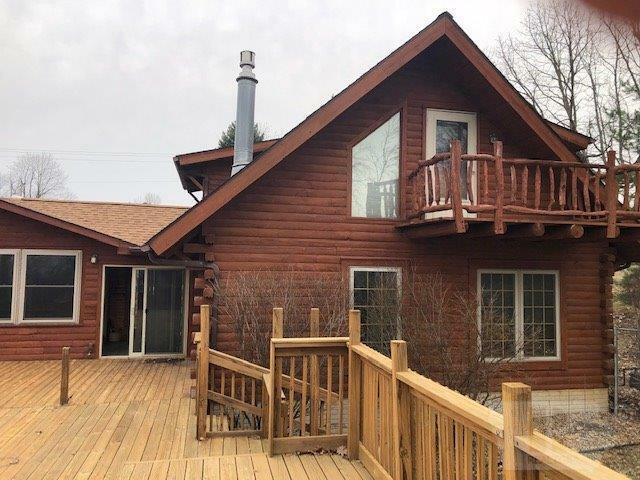 This gorgeous three bedroom, 2.5 bath home has a large open plan living, dining and kitchen area with a master suite loft. 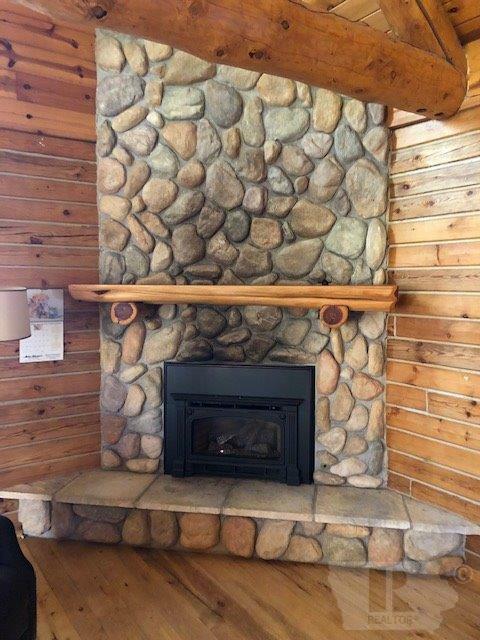 Stone fireplace with gas insert. 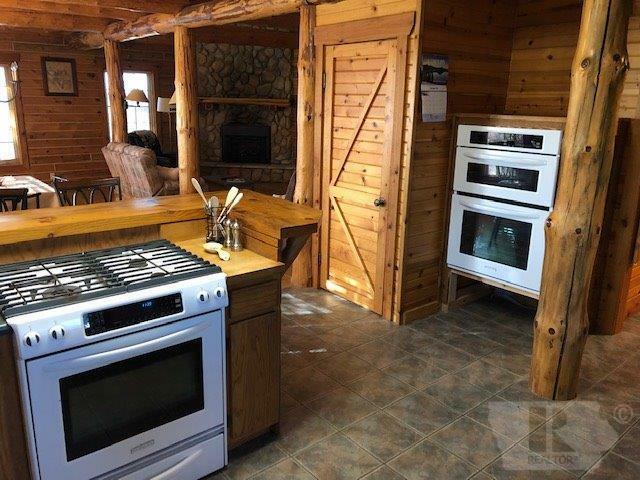 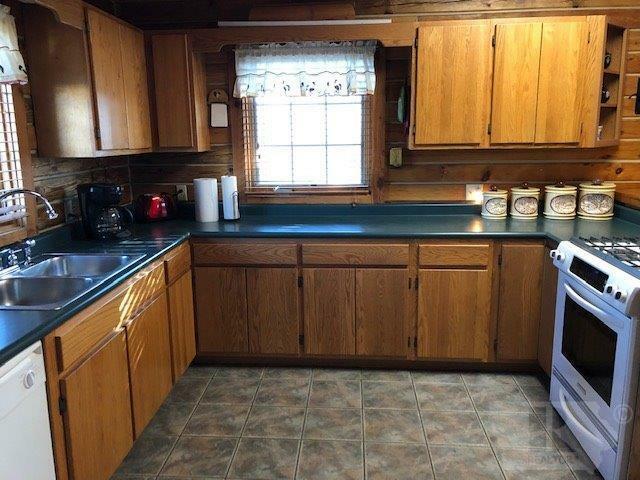 The kitchen has newer appliances, custom oak cabinetry and an oak slab peninsula countertop. 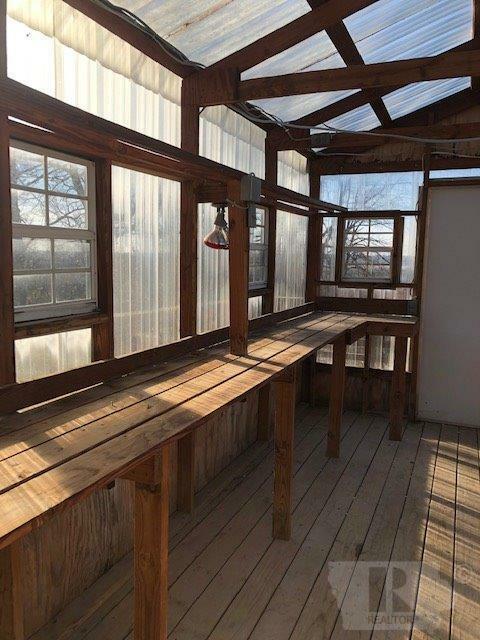 In the north wing, you'll find a sun room, office area and two additional bedrooms with a shared full bath. 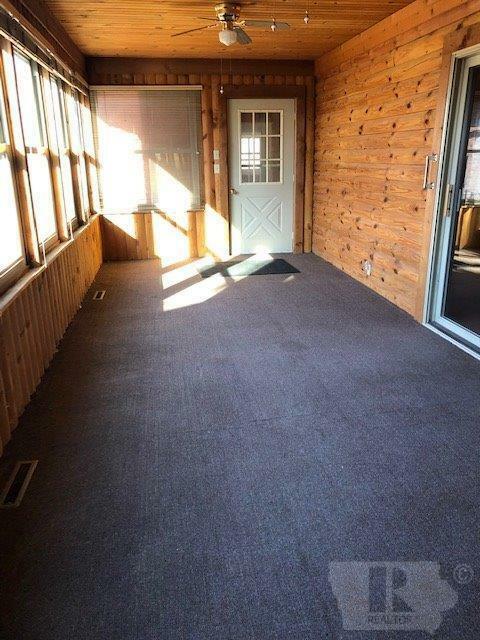 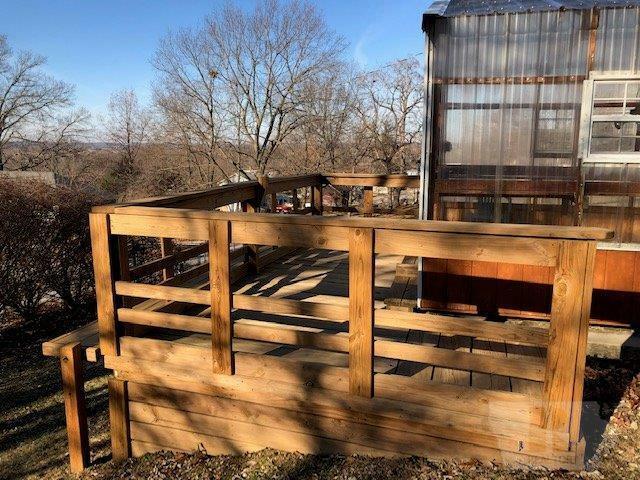 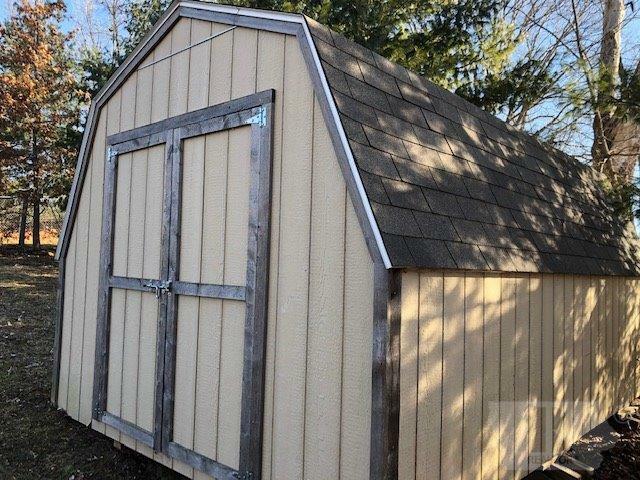 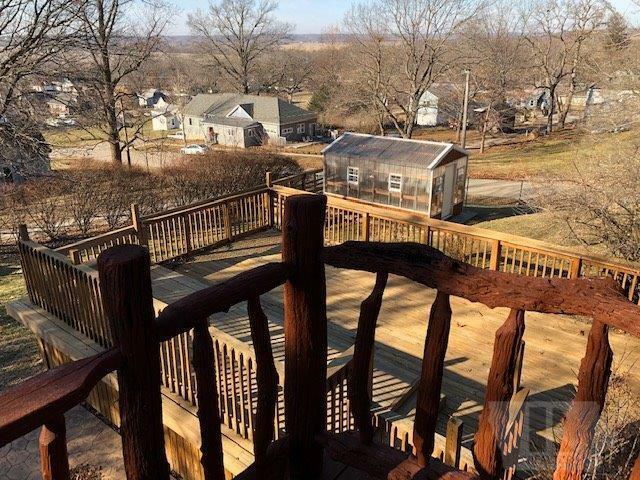 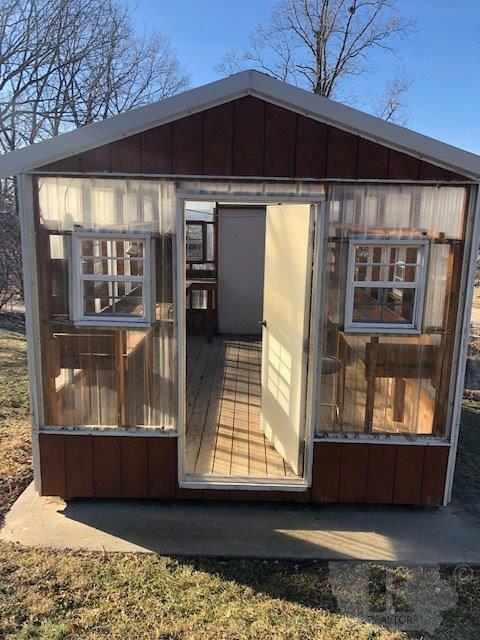 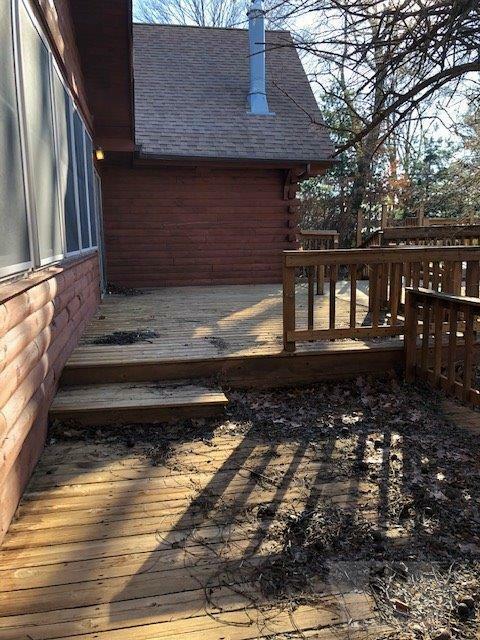 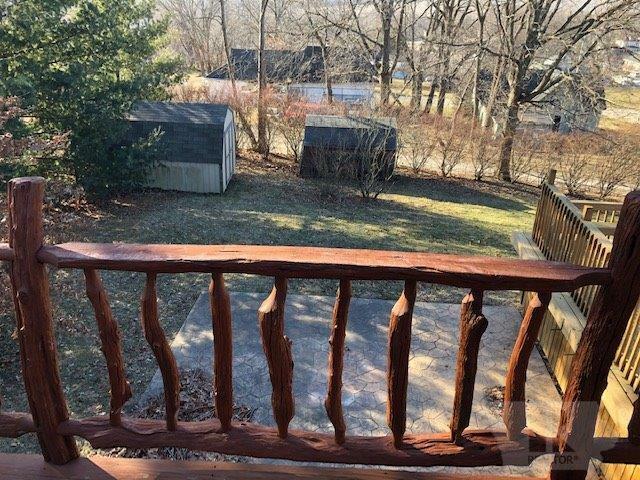 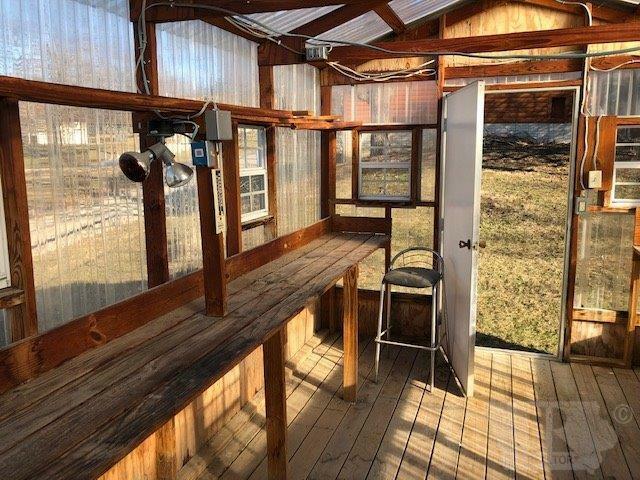 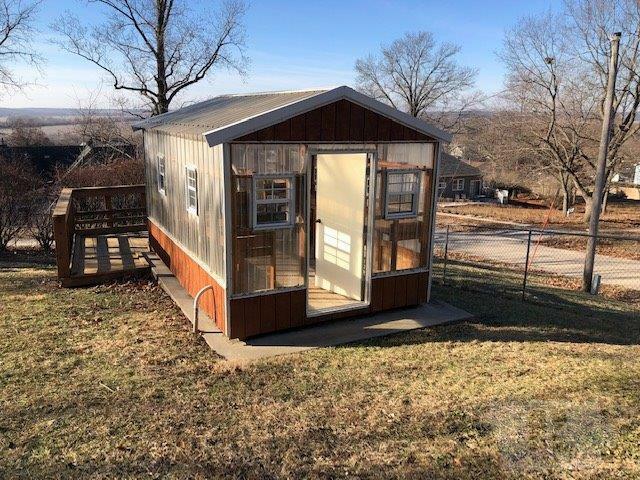 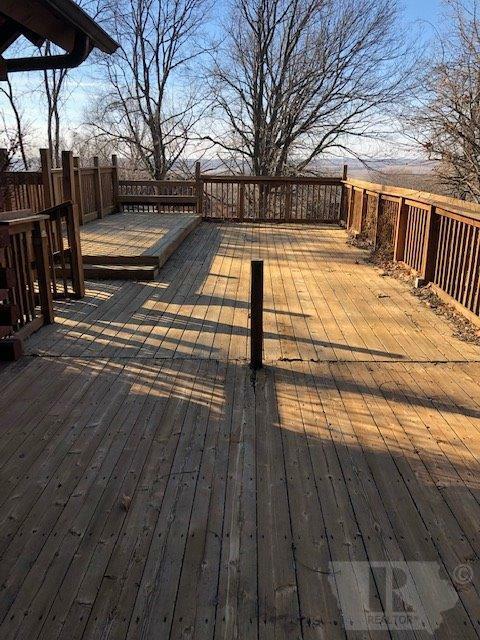 Three decks; greenhouse; storage shed; fenced yard; corner lot. 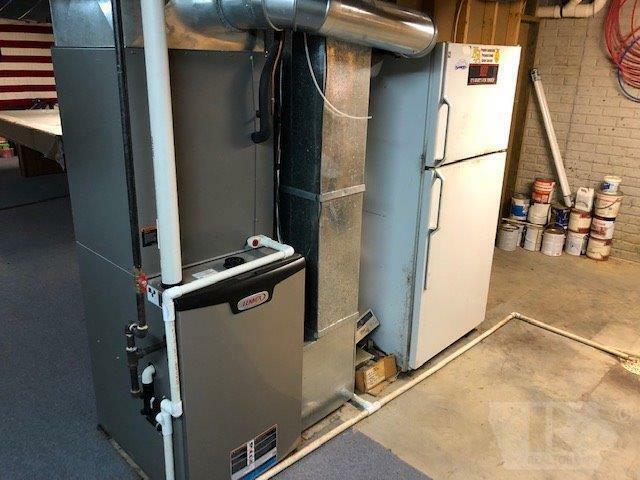 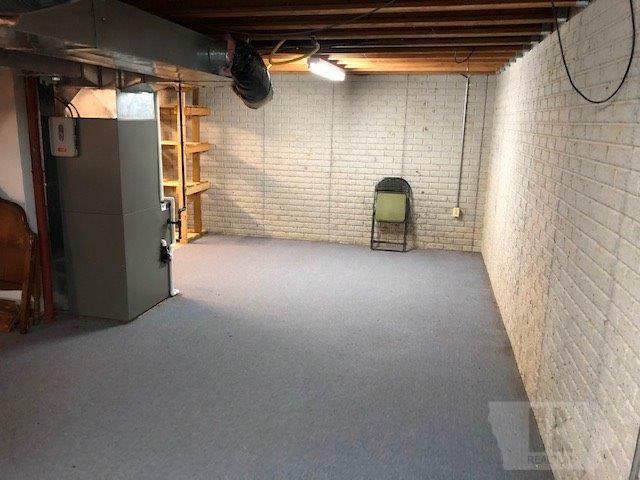 Two-car deep oversized double garage! 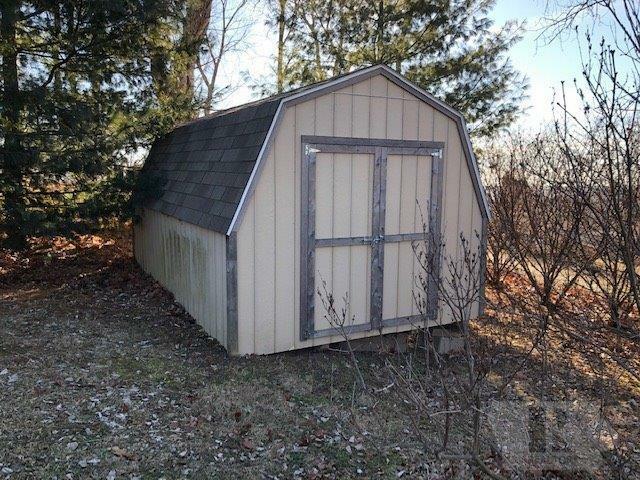 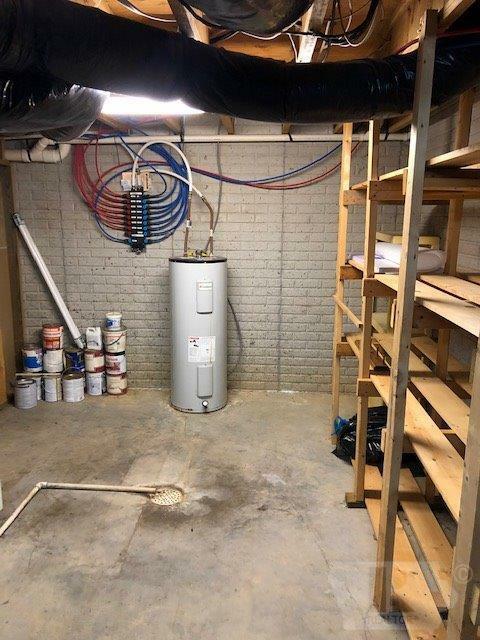 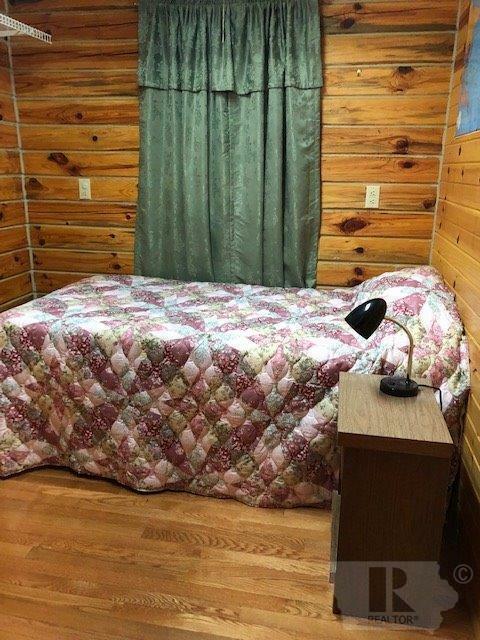 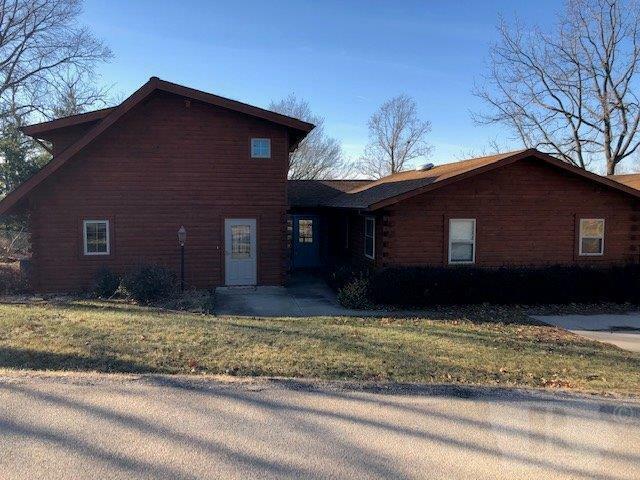 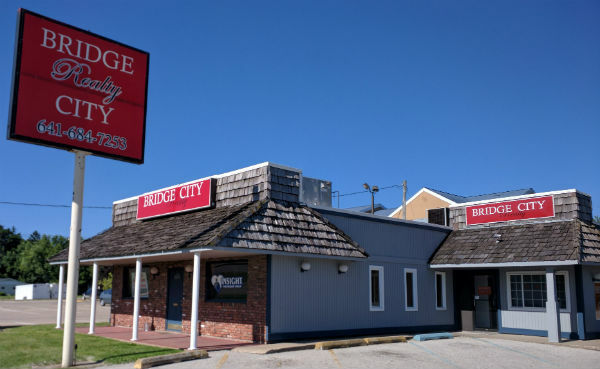 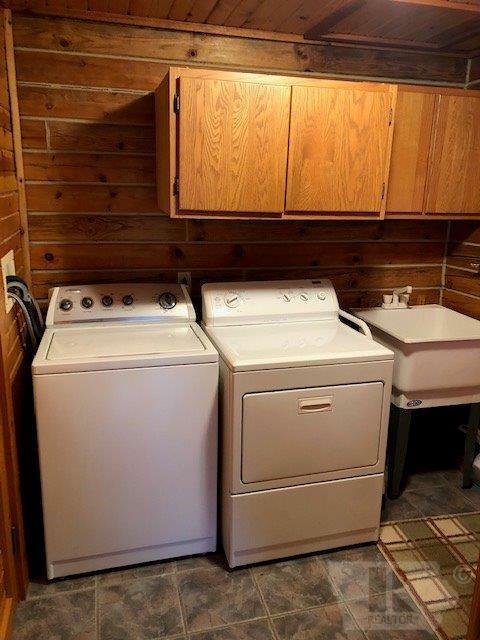 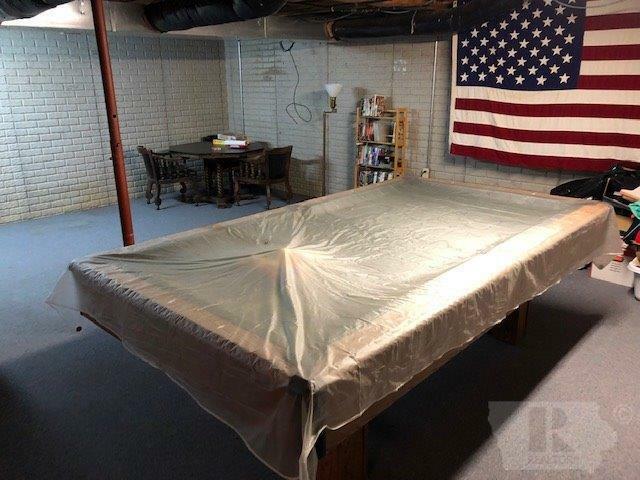 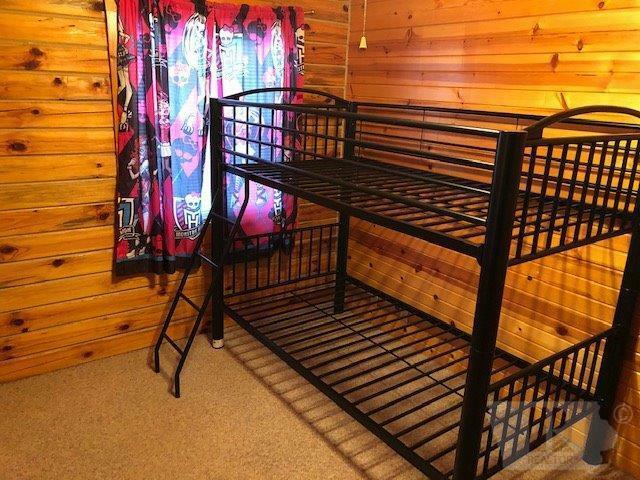 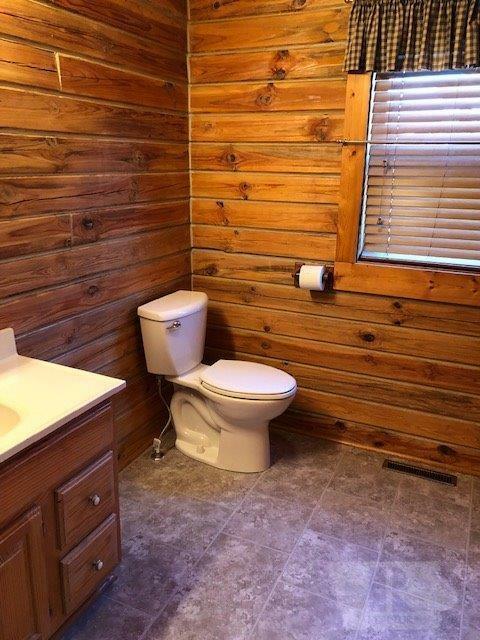 Make an appointment to see this one; there are just too many amenities to list!